Ashbury and Oak, reputable townhouse complex by Polygon. 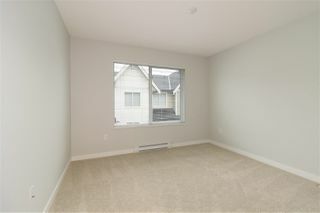 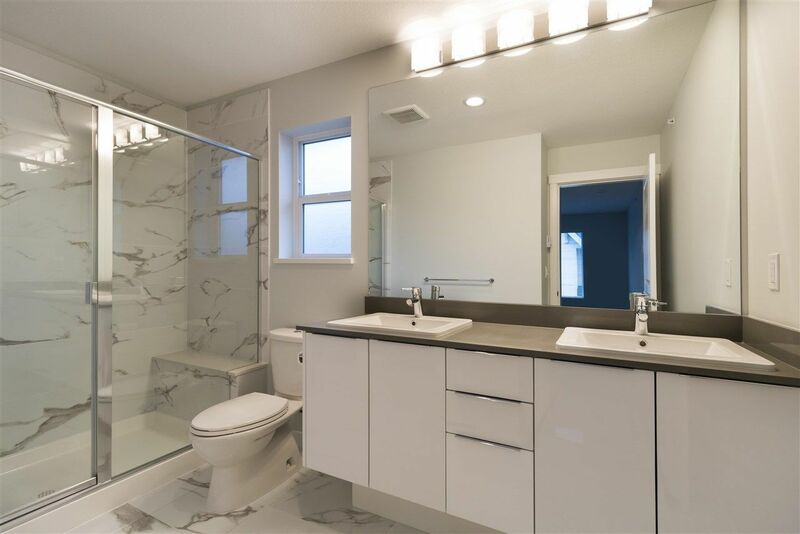 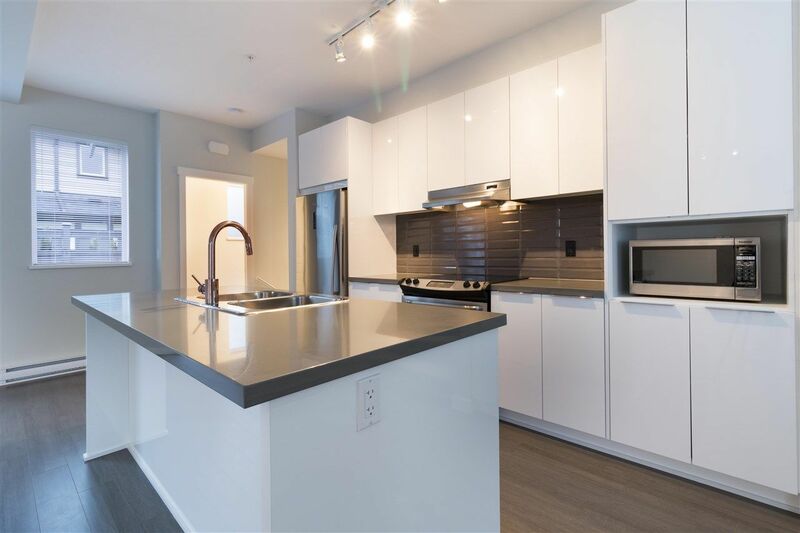 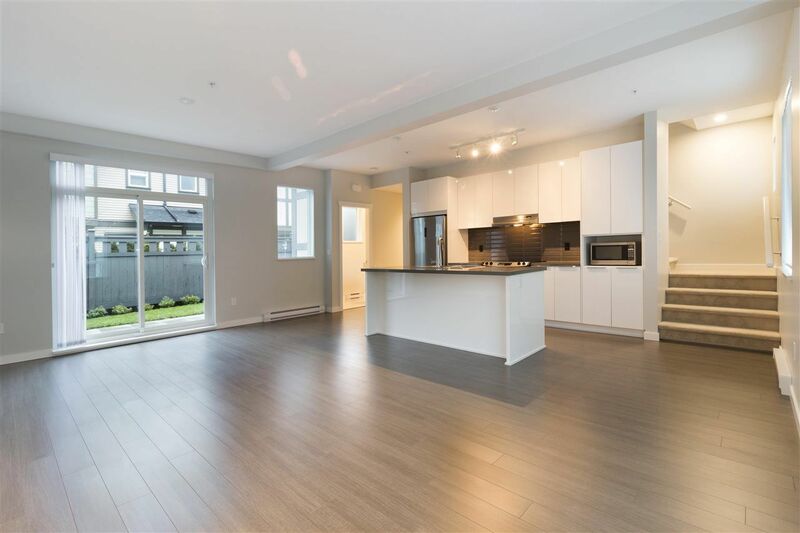 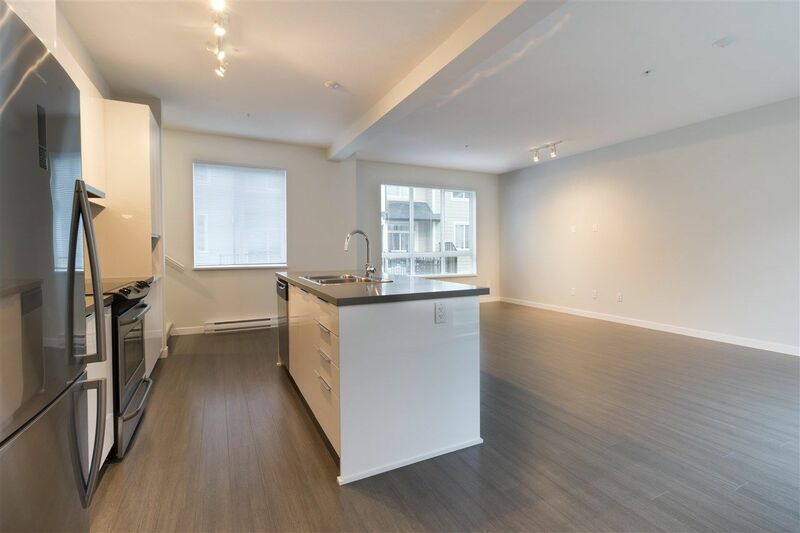 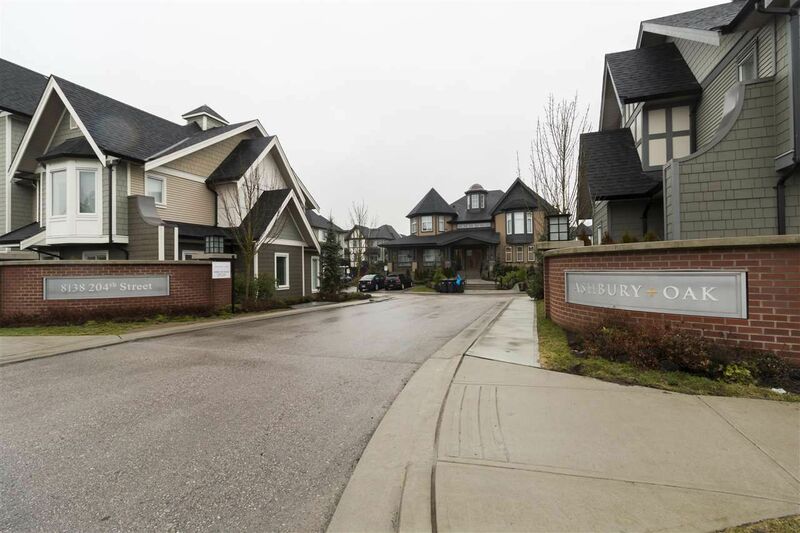 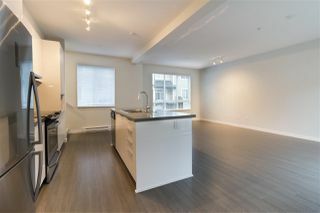 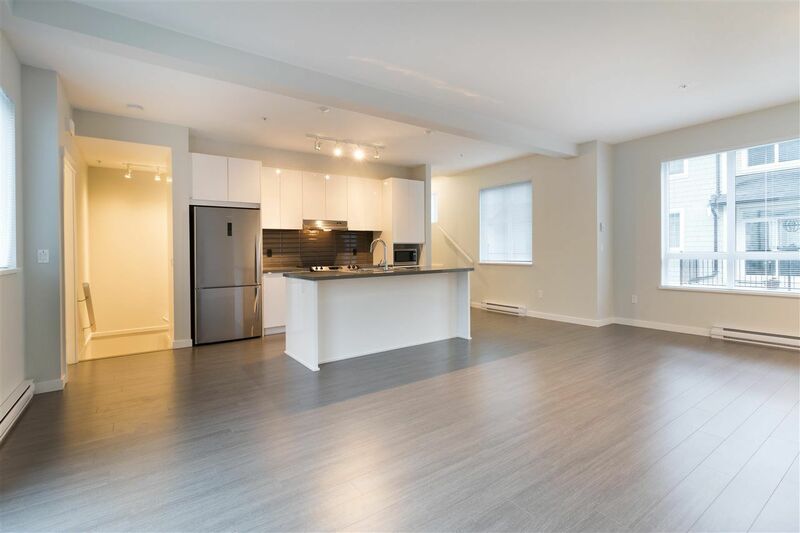 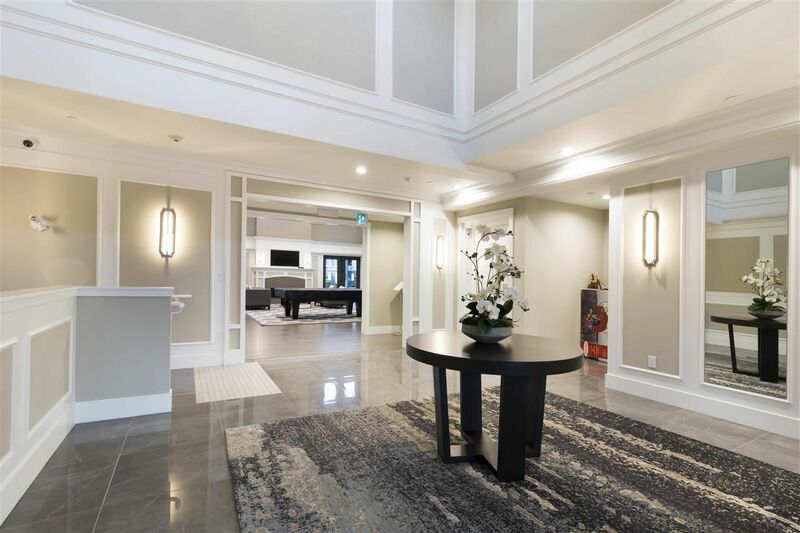 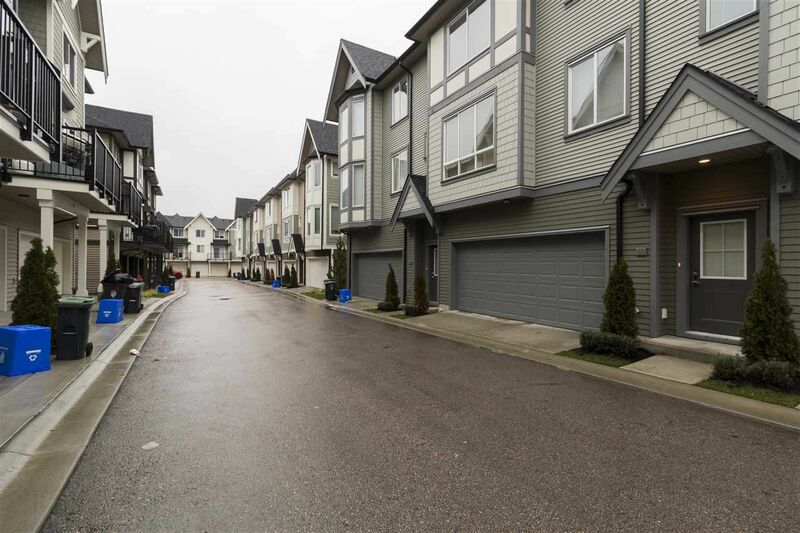 This 2 bedroom 2.5 bath 1221SF unit boasts 9ft ceiling on the main floor, Open Concept Gourmet kitchen with Stainless Steel Appliances Package and center island, Very large living room and dining room, powder room on the main floor. 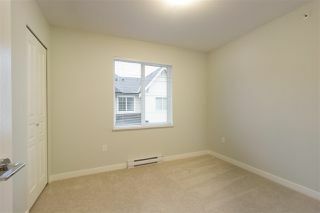 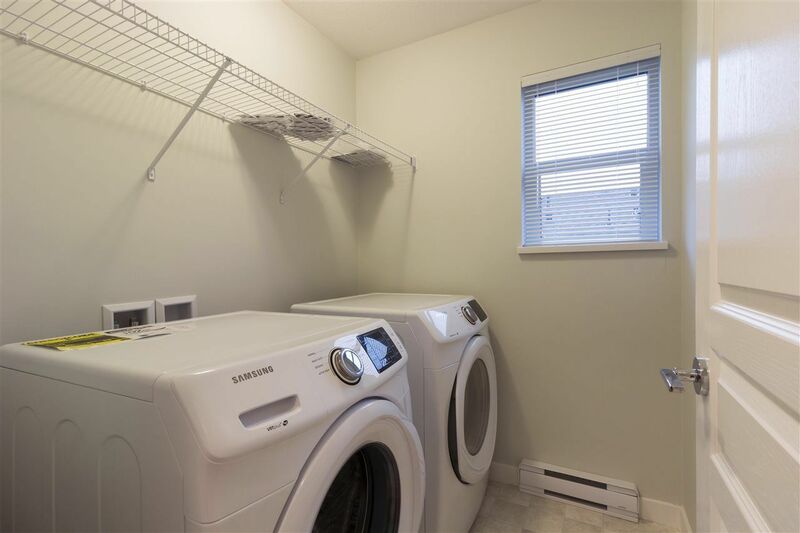 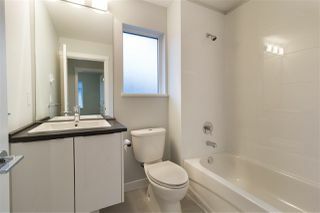 Upstairs Master Bedroom with Dream Ensuite and Huge Walk-in Closet, 2nd bedroom enjoy a full bath, spacious and bright laundry room with window. 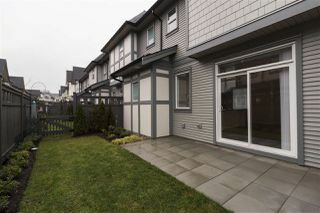 Unique Elevated backyard access from the main floor. 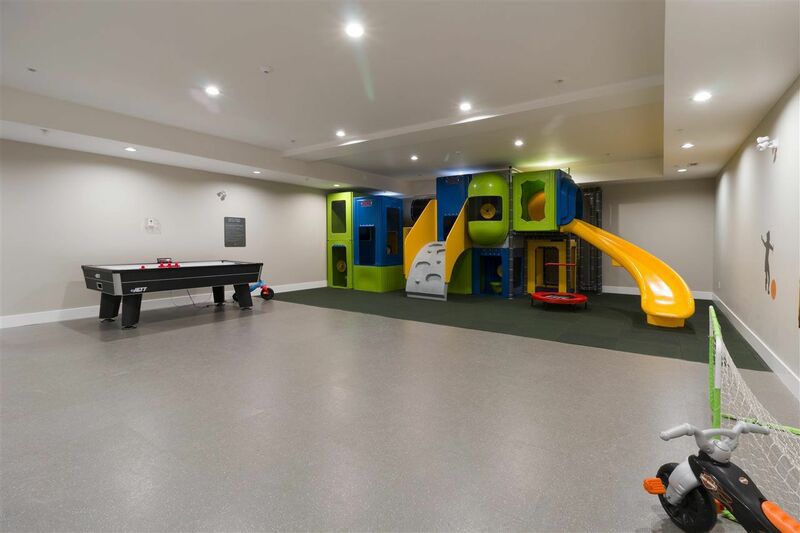 Double side by side garage. 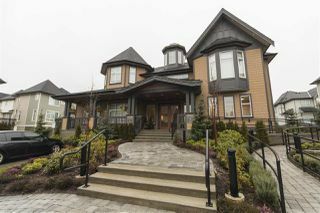 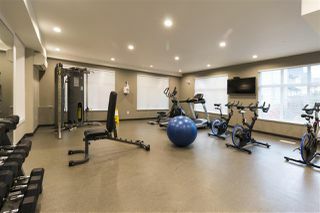 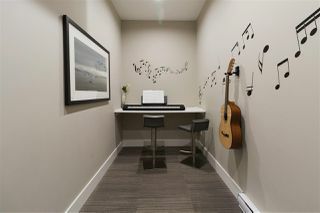 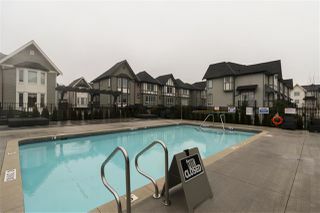 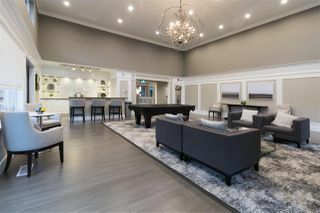 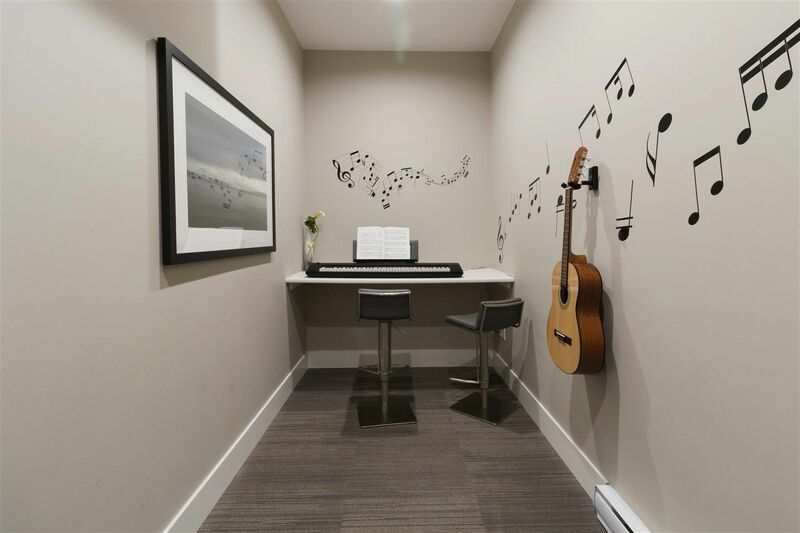 Residents have free access to Luxury Kinfork Clubhouse which includes outdoor swimming pool, Party room, Large indoor playroom, Music room, Pet washroom, etc. 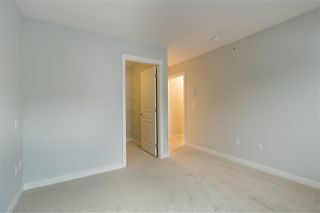 Only lived in for 6 months, Like New!